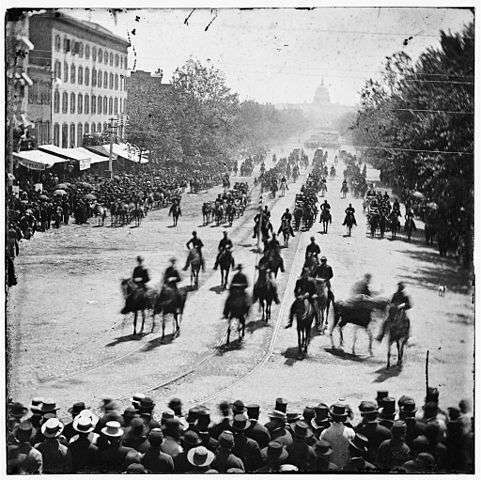 In May 1865, shortly after the war ended, the Civil War veterans of the North marched through the streets of Washington in a grand review of the armies. On May 23, a bright sunny day, Maj. Gen. George Gordon Meade, started out at 9 a.m. leading the Army of the Potomac, 80,000 strong, down Pennsylvania Avenue. They marched like a mighty river past flags and placards and bunting and thousands of cheering spectators. The soldiers sang patriotic songs as they headed toward the reviewing stand in front of the White House. Children handed the soldiers bouquets. The next day, Gen. William Tecumseh Sherman led the 65,000 men of the Army of the Tennessee and the Army of Georgia down the same streets. One week later, the Grand Army of the Republic was disbanded and the Civil War veterans were left to fend for themselves. Many soldiers, physically and mentally exhausted, marched in sadness and confusion. They had marched to Washington through battlegrounds littered with bleached bones. Some, fresh from the horrors of battle, were unimpressed by the pomp or the cheering crowds. Some were saddened by the prospect of parting from their friends. Some mourned their dead comrades. Many dreaded what lay ahead. Frank Cox, a soldier, wrote home to Maine expressing his ambivalence about civilian life. 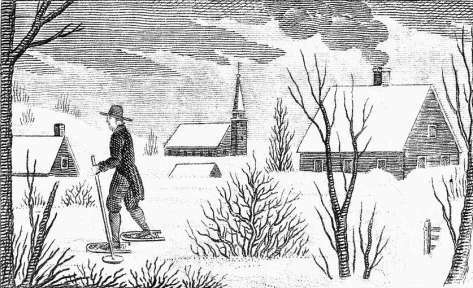 In a letter home he wrote, "I had rather go home then to any wh[e]re else from here, but I don't for I am to leazy to work." He wrote that half the boys want to stay in the army because they preferred 'the sound of Cannons and rifles." Muckraking journalist Ida Tarbell observed, “Four years of fighting, of defeat and victory, had hardened many of them into warriors, and many of them loved their trade." 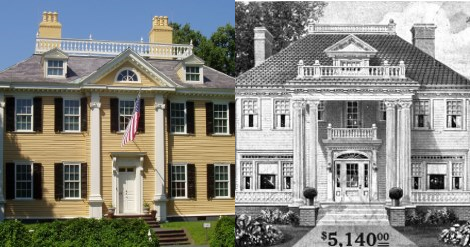 When the 20th Maine stopped in Providence on its way home, Brigadier Gen. Ellis Spear posted a guard at a nearby saloon to prevent drunken brawling. 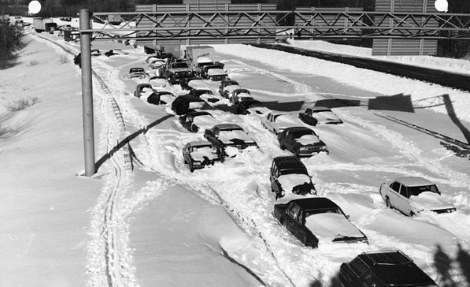 Home, for the tens of thousands of veterans returning to New England, wasn’t going to be an easy place. 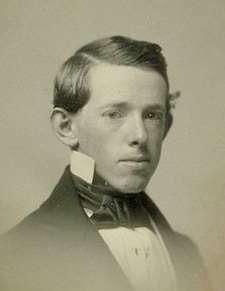 Thomas Plunkett, 21st Massachusetts, a prewar mechanic, became a double-amputee; William A. McNulty, 10th New York; & William R. Mudge, 2nd Massachusetts, former photographer, blinded in the war. 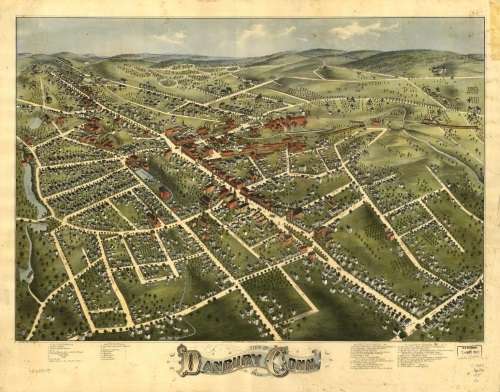 New England was ill equipped to care for the tsunami of returning Civil War veterans. Large swathes of each state’s population had served in Union forces. Rhode Island sent 14.5 percent of its population off to war. Massachusetts sent 12.9 percent; Maine sent 12.7 percent; Connecticut, 11.9 percent; New Hampshire, 9.9 percent Vermont, 9.7 percent. President Abraham Lincoln had signed a law creating National Asylums for Disabled Volunteer Soldiers, but the government was slow to build them. 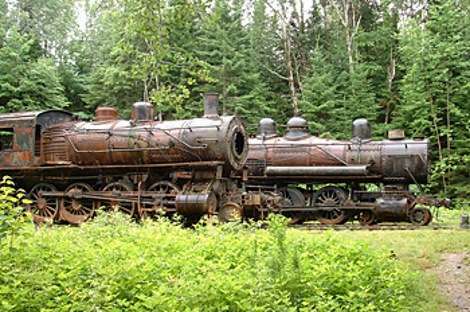 The first was the Eastern Branch, which opened in November 1866 at Togus Springs, Maine, a failed summer resort. The men lived in barracks and wore modified Army uniforms. Medical care was limited. 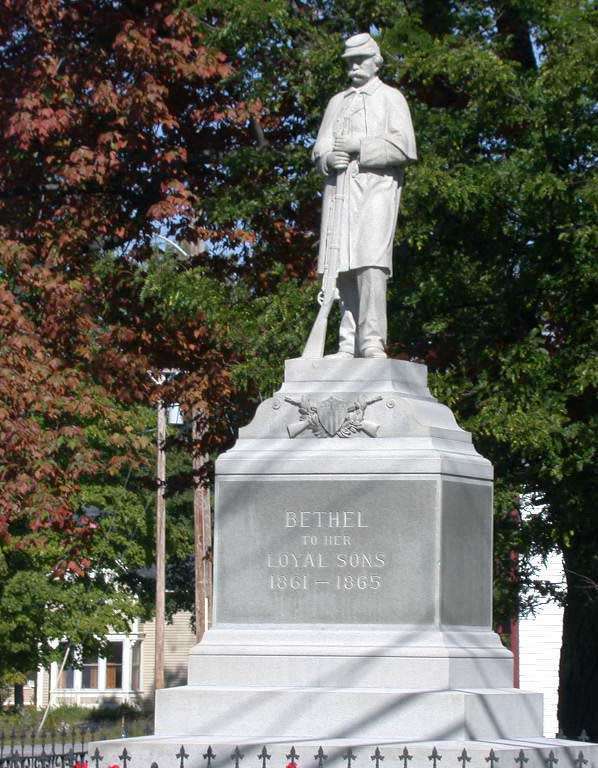 Beds quickly filled with 450 maimed Civil War veterans. About 100 of them had come directly from the poorhouse. A total of 35,000 Civil War veterans survived with amputations. Many, like David B. Tanner, couldn’t support themselves, let alone their families. 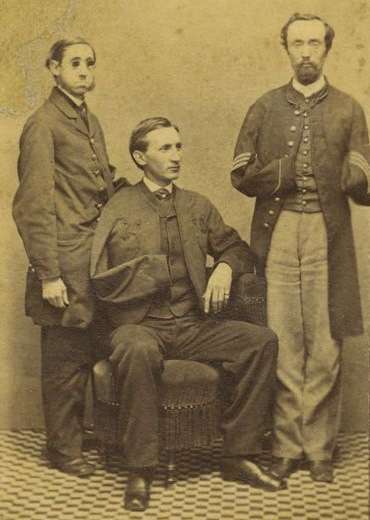 Tanner, a Rhode Island artillerist, lost his leg at Antietam. !" 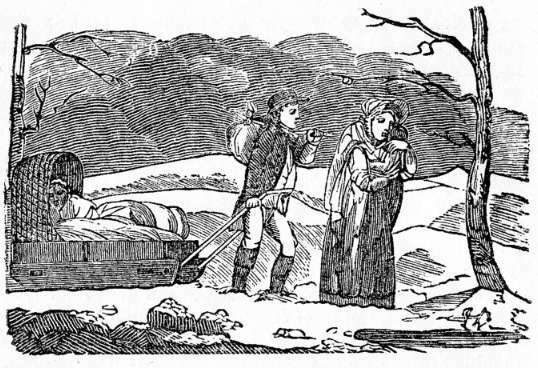 His stump still throbbed and oozed splinters, making it hard to fit a wooden leg. He appealed for support in an 1870 leaflet, "Our Limbs Are Lost! Our Country Saved." 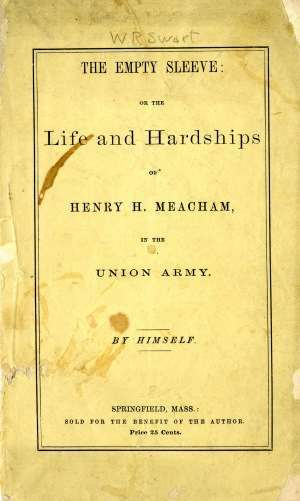 Henry Meacham had been a carriage maker in Russell, Mass., before joining the 32nd Massachusetts. 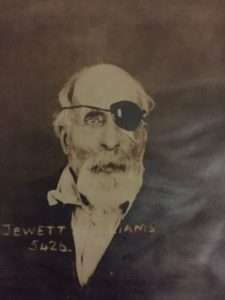 His right arm, shattered by a Confederate shell, was amputated and he returned home. 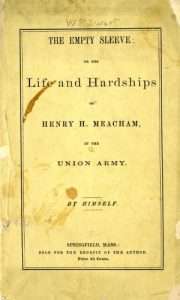 Unable to support himself or his sick wife, he self-published a 32-page pamphlet called The Empty Sleeve: Or, The Life and Hardships of Henry H. Meacham in the Union Army, which he sold for 25 cents. 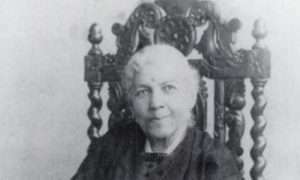 The war had created an outsize number of widows who couldn’t take care of their orphaned children. Many were sent away by the trainload and taken in by kind foster parents if they were lucky or as cheap farm labor if they were not. 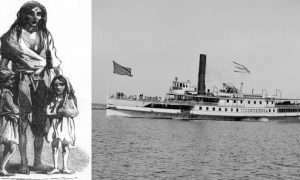 Those Civil War veterans lucky enough to return home were derided as cranky. The cheering crowds of the grand review in Washington gave way to a public distrustful and cynical about the men who came back from war. 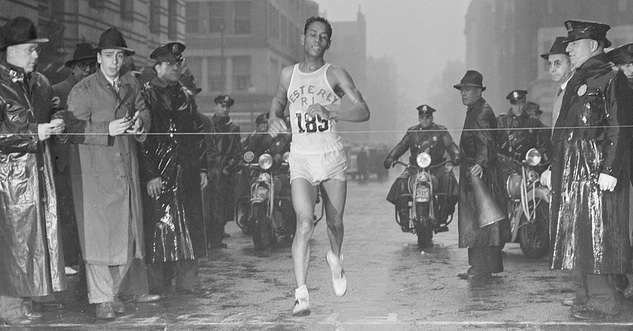 "The life of our soldiers of the late war was one of continuous hardship to the nervous system," wrote Porter. "For every one hour of battle there were hundreds of hours of or the brain tension of expected danger." Veterans, wrote Porter, aged early, ached greatly and lagged behind in the struggle for existence. 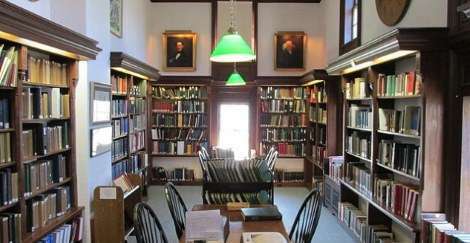 Another New England physician said the 'tiresome watches of sleepless nights,' the 'vicissitudes of climate' and exposure to 'unhygienic environment' created 'common nervous troubles' and 'idiotic leer' of old soldiers. 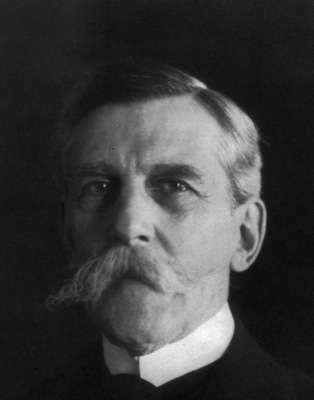 Surgeon General John Show Billings observed Massachusetts veterans were twice as likely as adult civilian males to suffer from consumption and rheumatism, nearly seven times as likely to develop heart disease and 55 times more likely to get diarrheal diseases. 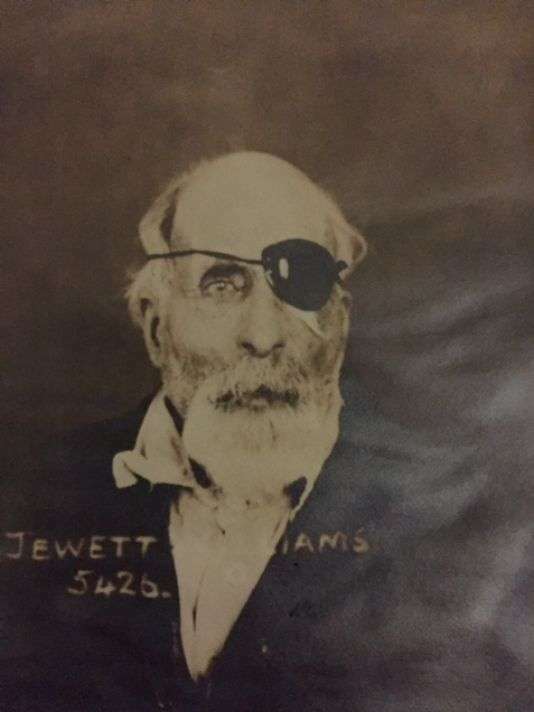 Civil War veterans quickly realized they would have to help themselves. They formed into veterans’ organizations such as the Grand Army of the Republic in 1866, to hold rituals, reunions and reminisce. 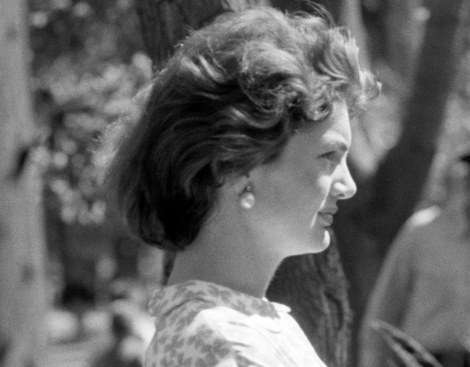 They worked for respect and rights and most important their pensions, which the labyrinthine federal bureaucracy was too often reluctant to grant. As the veterans began to die off, the public mind began to soften toward them. Newspaper editors commented on the sacrifices made by a recently deceased veteran. Eventually, Confederate and Union soldiers, each separated from the rest of society by their wartime experience, began to find common ground. 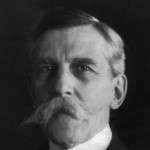 In 1884, Oliver Wendell Holmes, Jr., gave a Decoration Day speech in Keene, N.H. "The generation that carried on the war has been set apart by its experience," said Holmes, who had been wounded in the war. "The soldiers of the war need no explanations. They can join in commemorating a soldier's death with feelings not different in kind, whether he fell toward them or by their side." The American people have lost the last personal link with the Union Army ... His passing brings sorrow to the hearts of all of us who cherished the memory of the brave men on both sides of the War Between the States. Photo: Thomas Plunkett, 21st Massachusetts, a prewar mechanic, became a double-amputee; William A. McNulty, 10th New York; & William R. Mudge, 2nd Massachusetts, former photographer, blinded in the war. With thanks to Marching Home: Union Veterans and Their Unending Civil War by Brian Matthew Jordan.